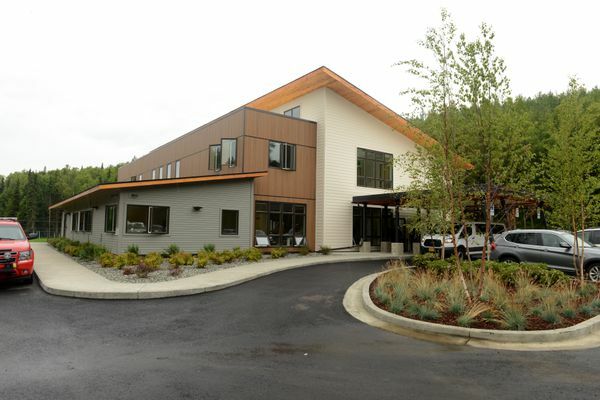 The new Ernie Turner Center on Eklutna Lake Road celebrated its grand opening Thursday. 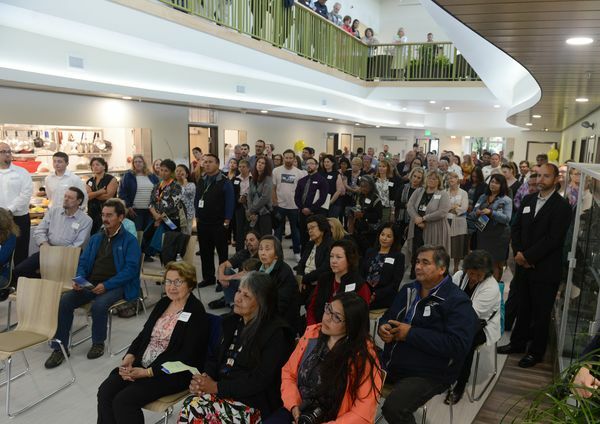 A full roster of local dignitaries was on hand to note the occasion, including Anchorage Mayor Ethan Berkowitz, Cook Inlet Tribal Council President and CEO Gloria O'Neill, and speakers representing the Native Village of Eklutna and Eklutna Inc. 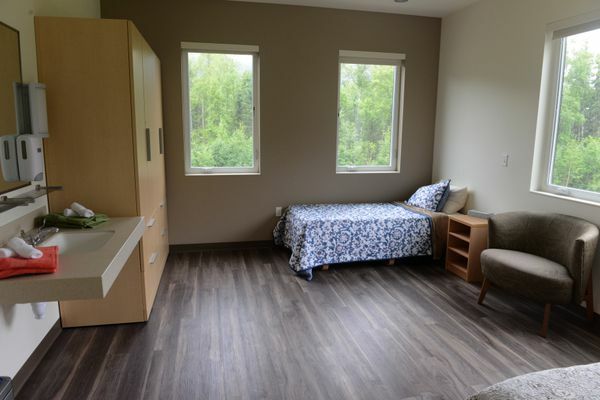 They talked about their commitment to the residential treatment facility, designed to bring people back from destructive lifestyles. O'Neill introduced Rebecca Ling, Cook Inlet Tribal Council's senior director for recovery services, to the crowd of attendees. Ling talked about the honor she felt being in charge of the facility and then introduced the final speaker, Carvell Shade. 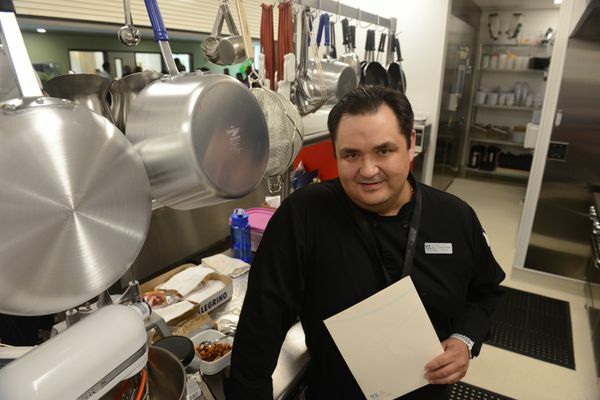 Shade went through the Ernie Turner Center program and is now the chef at the new center. As he spoke about his journey, Ling smiled and wiped away tears. 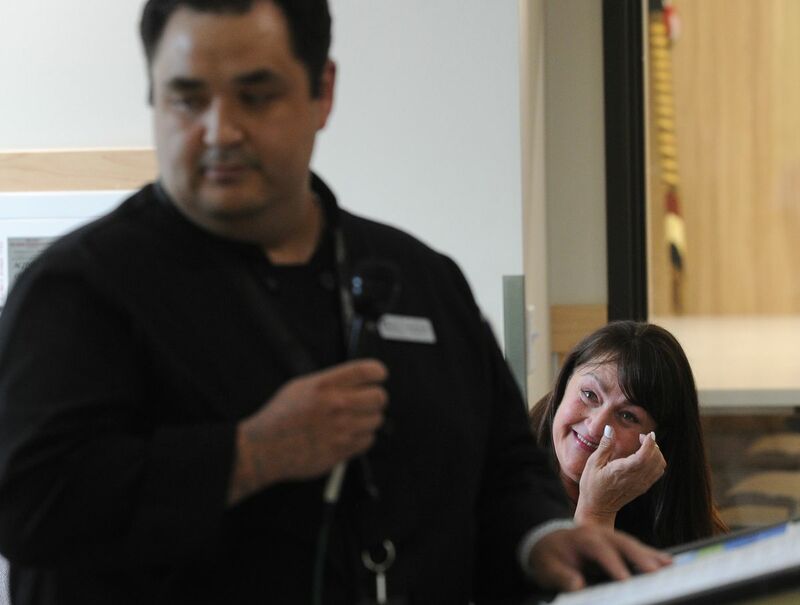 She said she was proud of Shade's success in moving from addiction to 18 months of being clean and sober and taking charge of the sparkling new kitchen at the Ernie Turner Center. 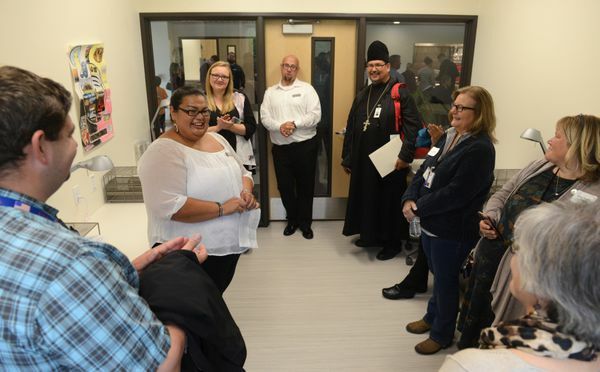 Guided tours and lunch capped off the ceremony at the center, which is situated on traditional Eklutna tribal land on Eklutna Lake Road in Chugiak. Program graduate Margaret Tarrant, a Mandan Hidatsa Native American, talked about her journey through recovery and her hopes for the future. 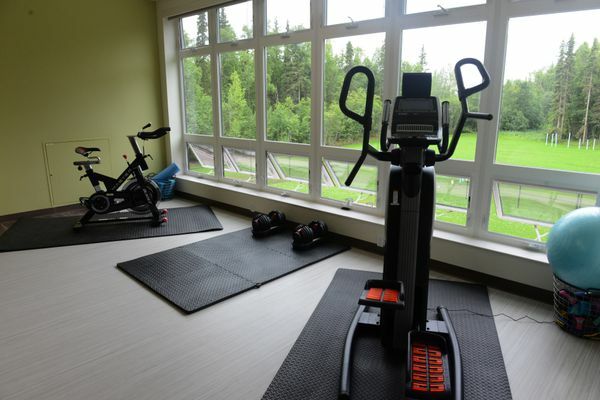 The center has 16 beds, a gym, arts and crafts room, carving room and meeting rooms. 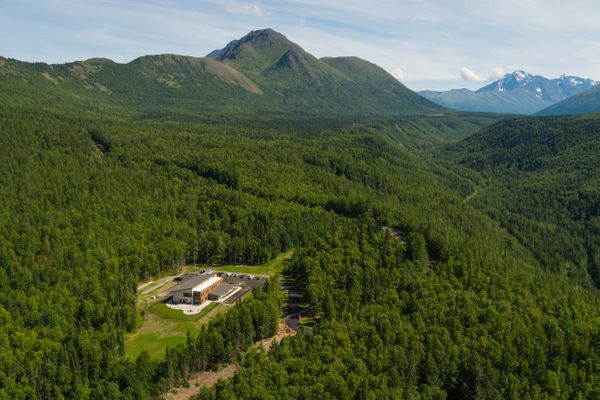 The center was designed by Spark Design LLC and constructed by Eklutna Construction and Maintenance. Bob Hallinen has been a photojournalist in Alaska since the 1980s and has traveled extensively all over the state. He retired from the ADN in November 2018 after 33 years at the newspaper.